The party looks Great on your blog! We are so blessed to have you on the team! Thanks for the party, Cathy! Have a great week! Cathy congratulations on hosting Over the Moon. It is one of my favorite parties. Have a great week! Thanks, Mary. 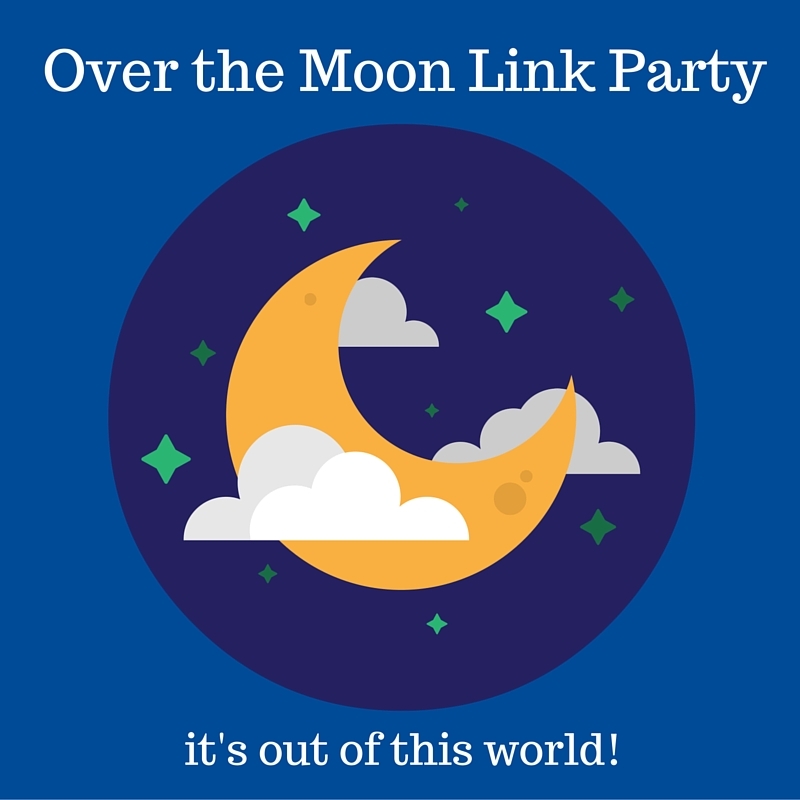 I have linked to OTM since I started blogging and think it’s such a great link party. So glad to be a part of it! I love that bathroom makeover it is gorgeous. I really love that top and vest as well great find. I went on a shopping spree this weekend as well. Rena – lots of good sales now. Glad you like my bathroom. I am so pleased with the way it turned out! Aren’t grandchildren fun? I love it when my youngest – she’s 8, comes and spends the night. 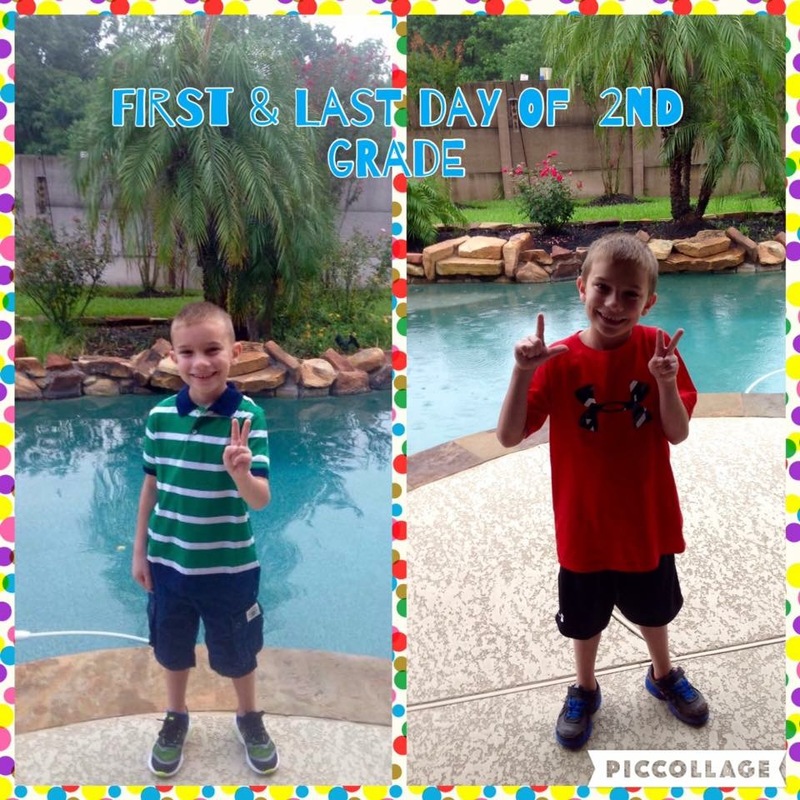 Toni – my grandson will be 8 in August, then we have a 2 year old little girl. They are the best! Looks like a fabulous week Cathy! A new bathroom which looks great, time with your grandchildren and I love what you are wearing – you look Sizzling! Have another great week! Sue from Sizzling Towards Sixty. Thanks, Sue. Am so happy with the way the bathroom turned out. And of course, being with the kids is the best! 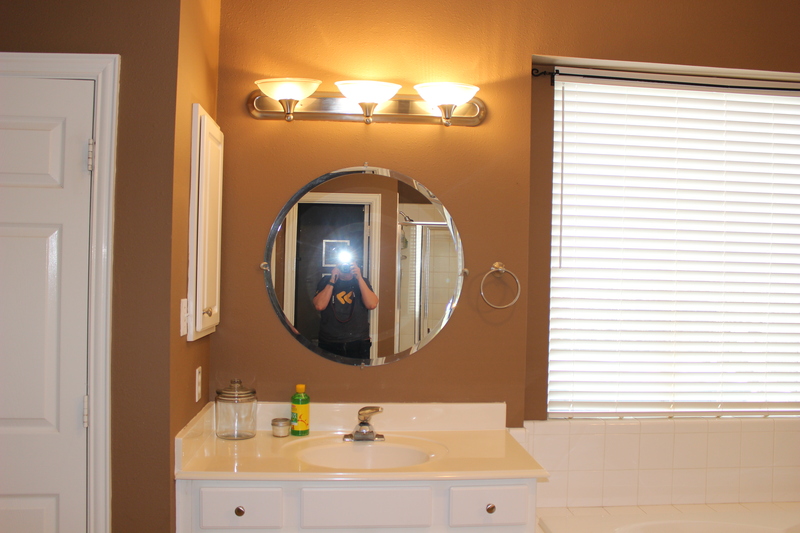 Janie – it has been a “process”, but I am so pleased with the way the bathroom turned out. Glad you like it! Thanks for the linky party! Love your vanity! And your outfit too. You look fab! Thanks, Carolann! I am loving the way my bathroom turned out! Love your master bathroom redo. That vanity is looking great! Thanks, Lois. Am so pleased with the way it turned out. It was a mess for a while! Today was the first day I didn’t have workmen in my house in a month! 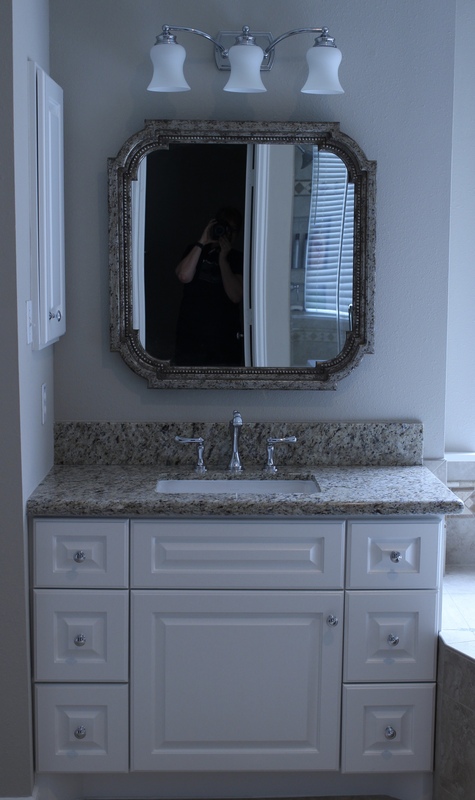 Love your redesigned bathroom, particularly the vanity and mirror. It’s a great look. Thanks, Estelle. My house was a mess for the month of May, but I am so pleased with the way the bathroom turned out! Fellow Texan here and thank goodness we are finally going to have a chance to dry out. Thanks for hosting. 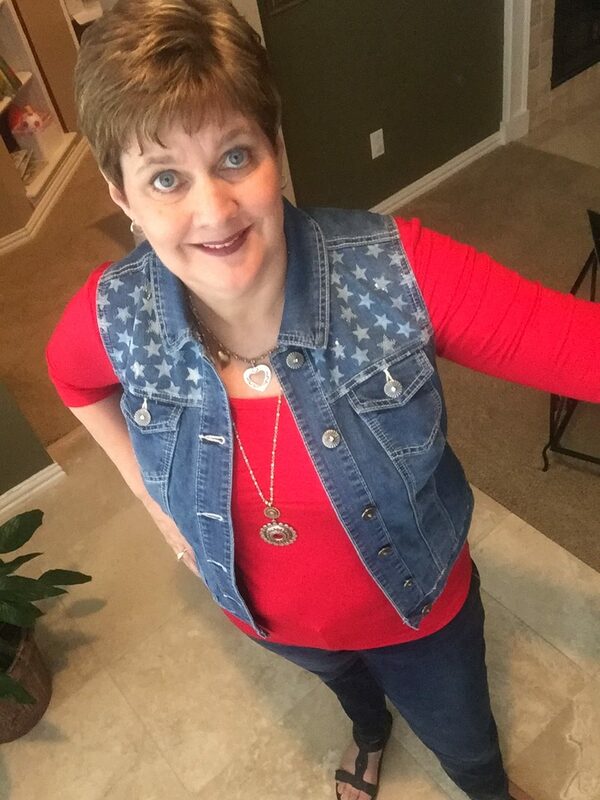 Lisa – where in Texas do you live? I am North of Houston. And it’s been nice to see the sun this week!